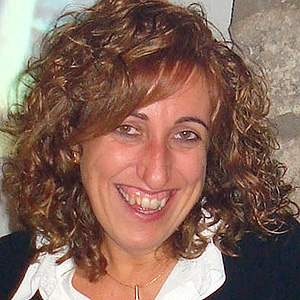 Núria Verdaguer is the Scientific Director of the Structural Biology Unit at the Institut de Biologia Molecular de Barcelona (IBMB-CSIC). She obtained her degree in Biological Sciences from the University of Barcelona (UB) in 1986 and her Ph.D. in 1991 from the Polytechnic University of Catalonia (UPC). In 2002 she started a structural virology research group at the IBMB-CSIC and promoted to full Professor in 2009. She was elected member of the European Molecular Biology Organization (EMBO) in 2008. She has been director of the Department of Structural Biology from October 2010 to September 2012 and Deputy Director of the IBMB from July 2014 to June 2016.